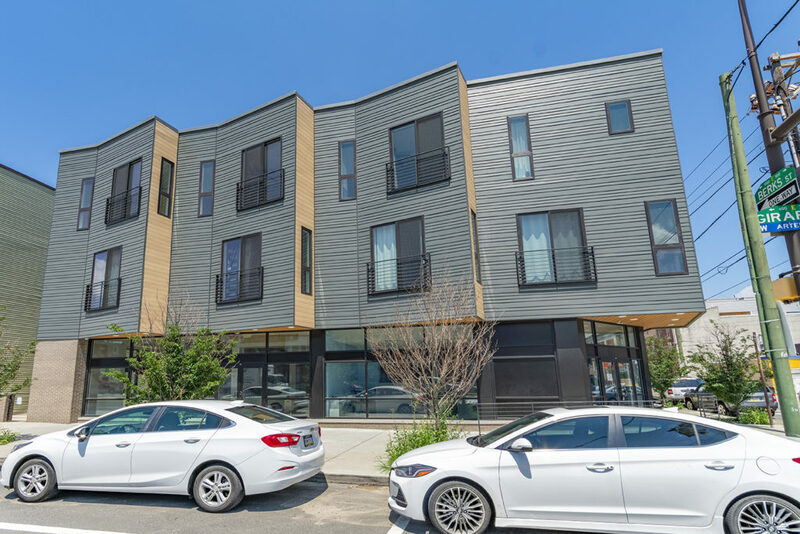 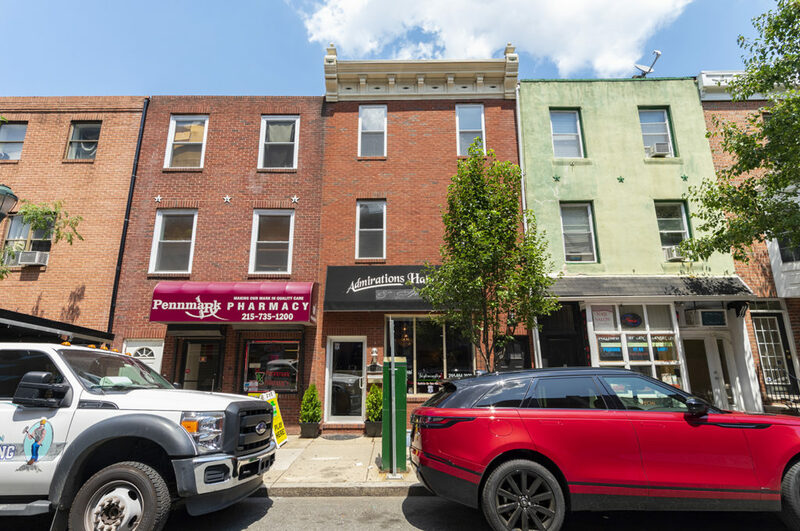 Be the first to live in this newly renovated 2 bedroom, 1.5 bath bi-level apartment on South Street! 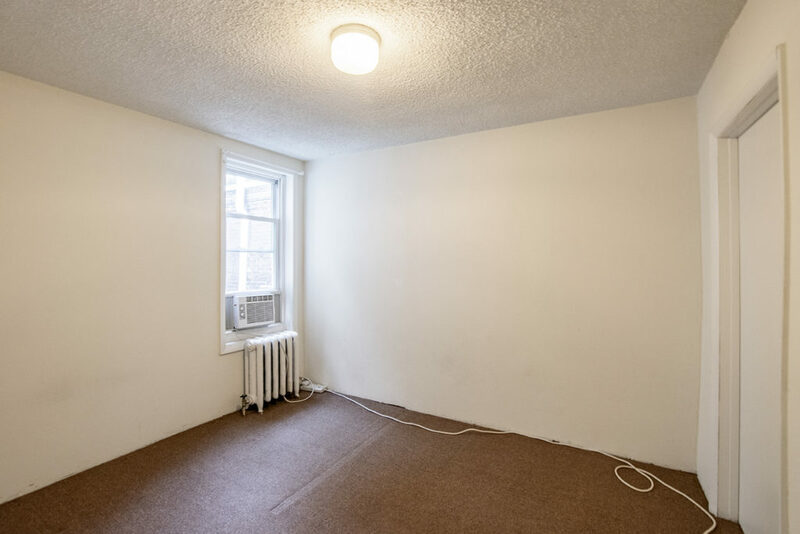 This unit features central air, original hardwood flooring, exposed brick and tons of natural lighting throughout! 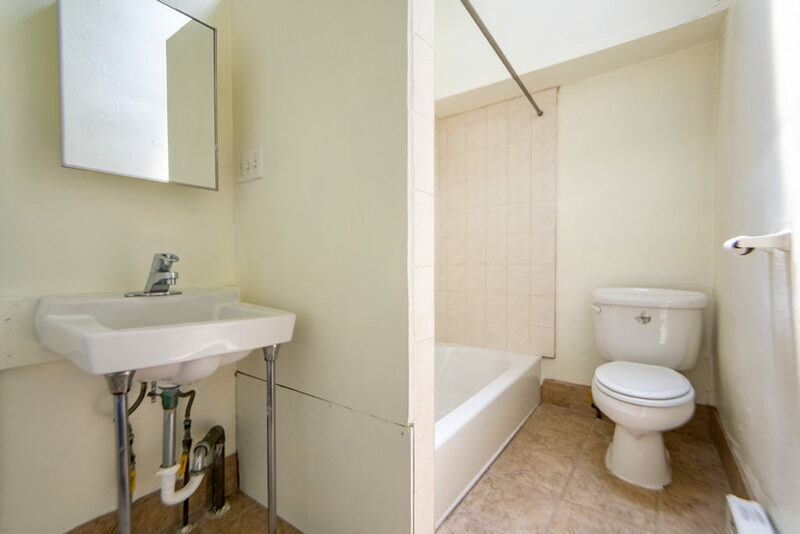 Walk up the stairs to the second floor where you’ll find the updated bathroom with stunning marble tile and sliding glass shower, sleek vanity and washer/dryer. 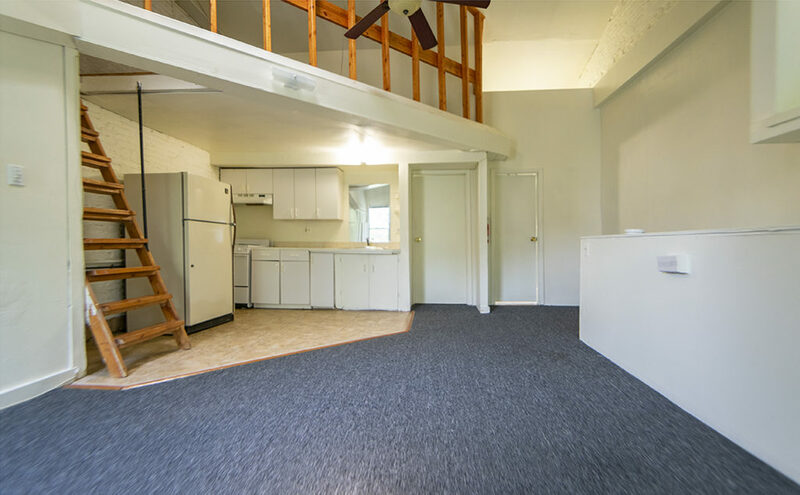 The living room is enormous and opens up into a fabulous brand new kitchen! 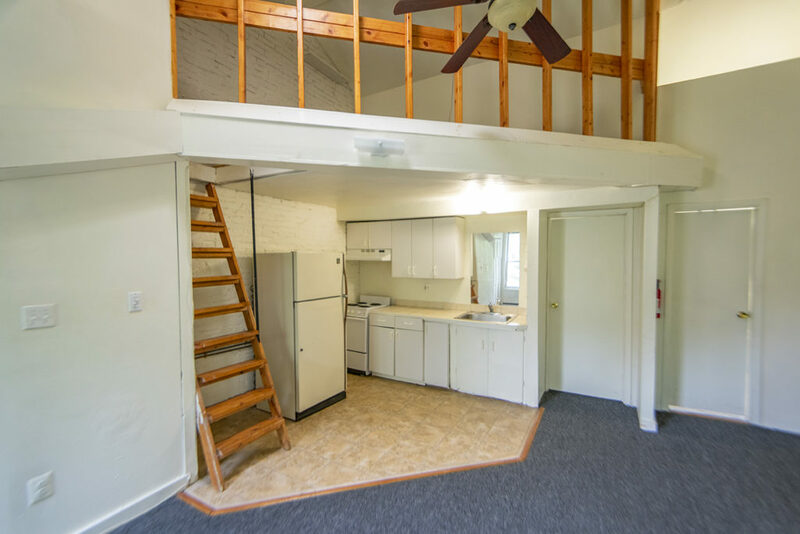 The bright white design adds to the natural lighting throughout and is complete with butcher block counter tops, built in wine rack and brand new appliances including a garbage disposal, gas stove/oven, refrigerator and microwave. 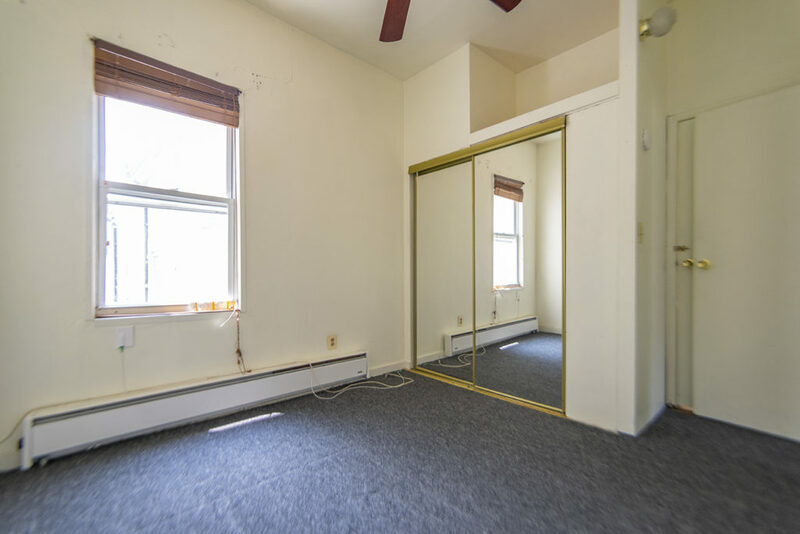 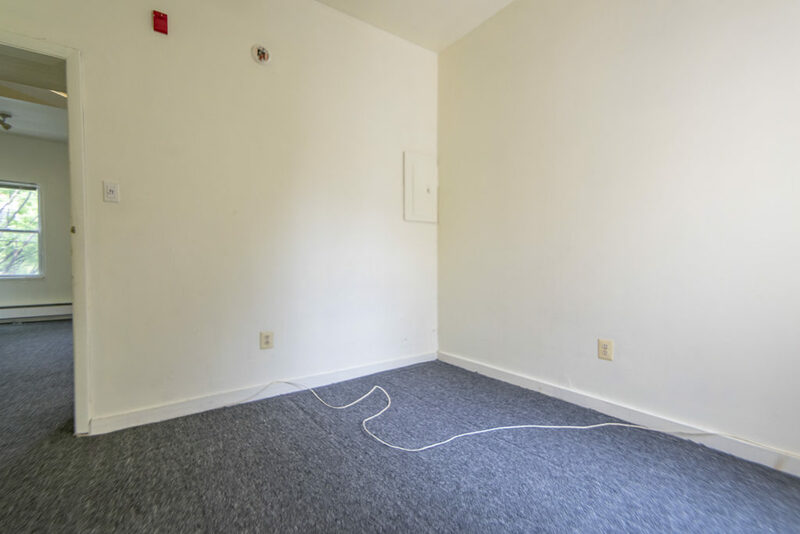 The third floor features two huge bedrooms, both with closet space, and bright windows, and a small powder room in the hallway. 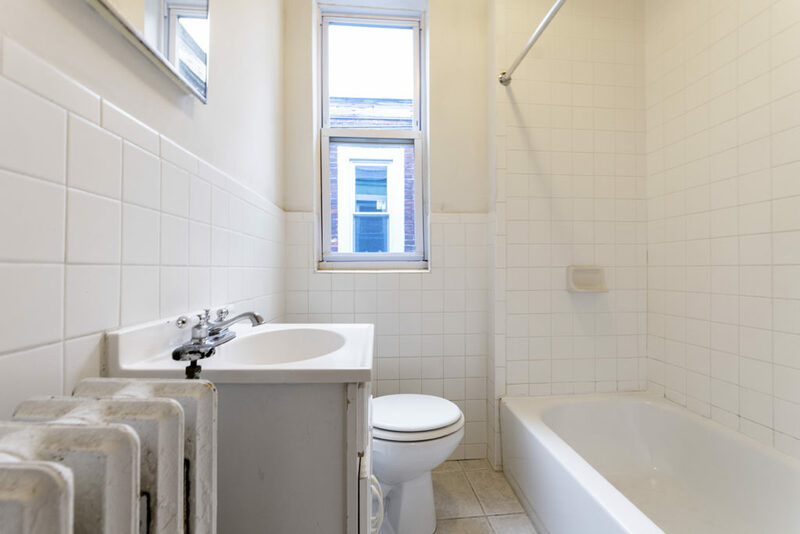 Just minutes from Rittenhouse, this apartment is located near tons of restaurants, shops, and bars!